For all those who have separate Remote Desktop Web Farms and Gateway Farms, why not use KEMP‘s LoadMaster to load balance both services over a single Virtual Service (IP Address). This can be easily achieved by using Sub interfaces. 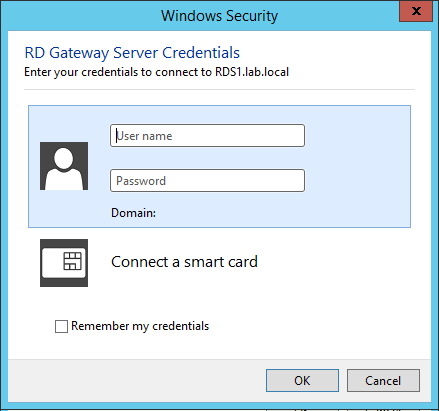 Some important info before we start, Before Server 2012, the RD Gateway used a single HTTP Channel. 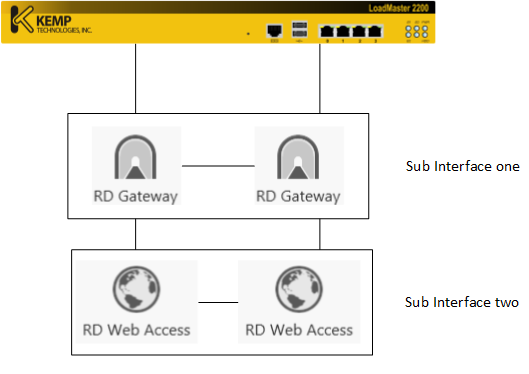 Post Server 2012, the RD Gateway uses two channels (one for Input & one for Output). This means that these channels need to be routed through the same RD Gateway Server. 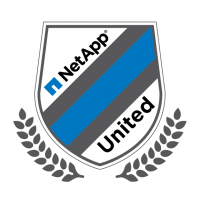 You will need to use a Load balancing mechanism that supports IP affinity, Cookie-based affinity, or SSL ID-based affinity. RD Gateway now uses a new method based on two HTTP channels. 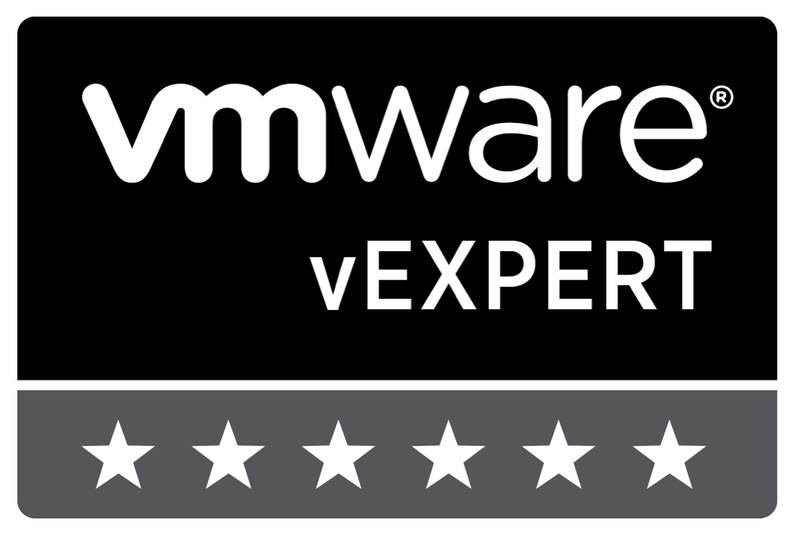 Freek Berson RDS MVP has published a great article that discusses the use of KEMP’s Azure VLM to Load Balance RDS in a Laas environment. Please see the following link: http://kemptechnologies.com/blog/load-balancing-remote-desktop-services-web-access-gateway-with-kemp-load-master-for-azure/#! Ensure you import you external certificate into the LoadMaster. 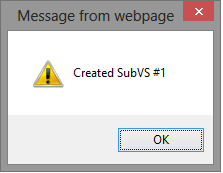 Once you have added your first Sub interface, the option to add a real server disappears. Add the second Sub interface. You will need to make sure that the RD Gateway is configured for IP affinity or cookie based affinity to support the two HTTP Channels. There you have it, RD Gateway Server and RDWeb Services load balanced using Sub interfaces on KEMP. What about UDP 3391 trafic? How you manage that with the KEMP? Hi, KEMP have just announced support for UDP. I haven’t had chance to update this as of yet but dtls does work. Just spoke with KEMP at the moment UDP can only run at Layer 4 which is transparent. I was with kemp in Dublin last month when they announced the new features. It’s coming but not released to the public as of yet. If you want to discuss, you can contact me via my company link in the top right hand side of the blog.